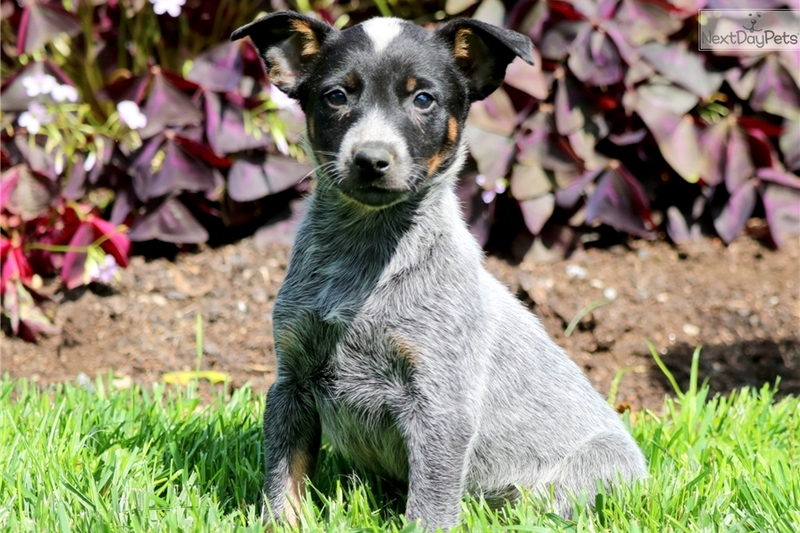 This cute Australian Cattle Dog puppy is vet checked, vaccinated, wormed and comes with a 1 year genetic health guarantee. He is an adorable puppy who will make a great family pet. This puppy is friendly and energetic. His momma is Frisky. He has a very loving personality and hes looking for a home where he will be able to share that love with you. 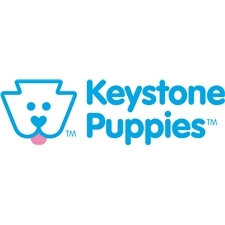 Bring this sweet, baby boy home soon.Please contact us for more information or check out our website at www.keystonepuppies.com for pictures of all of the available puppies for sale.